Teledyne DALSA, a Teledyne Technologies company and global leader in machine vision technology, introduced a new model to its high-value Genie™ Nano GigE Vision camera series. Built around the ON Semiconductor® AR1820HS 18 Megapixel, backside illuminated (BSI) image sensor, this new camera (C4900) brings system integrators and OEMs even greater choice from a growing number of Genie Nano models powered by more than 40 industry-leading CMOS imagers. 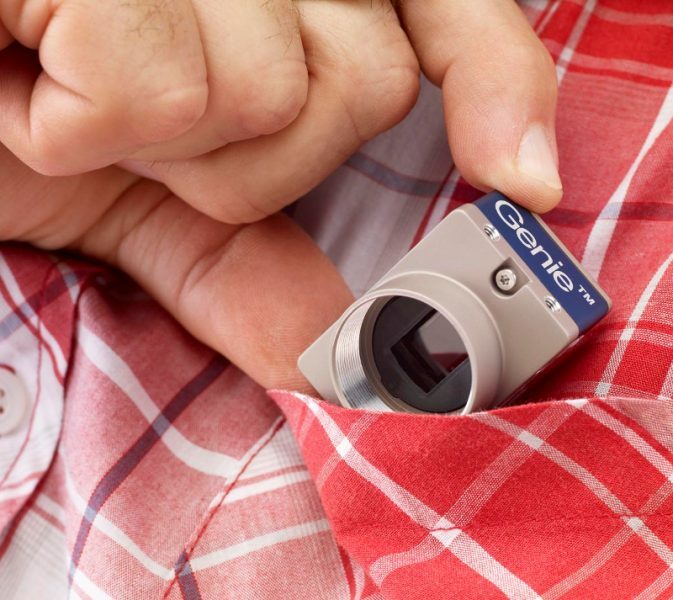 The Genie Nano C4900 delivers improved network integration, a rolling shutter and superb low-light performance as a result of its 1/2.3-inch format, 1.25 μm active-pixel digital imager with A-PixHS™ BSI technology. Genie Nano cameras combine standard gigabit Ethernet technology (supporting GigE Vision 1.2) with Teledyne DALSA’s Trigger-to-Image-Reliability framework to dependably capture and transfer images from the camera to the host PC. Developed for an expanding number of industrial imaging applications, including intelligent traffic systems, printed circuit board inspection and metrology, Genie Nano gives customers high picture quality, high resolution, and high-speed imaging without distortion. Genie Nano cameras are available in a number of models implementing different sensors, image resolutions, and feature sets, in monochrome or color versions and take full advantage of the Sapera™ LT Software Development Kit (SDK). For more information, please visit http://www.teledynedalsa.com.